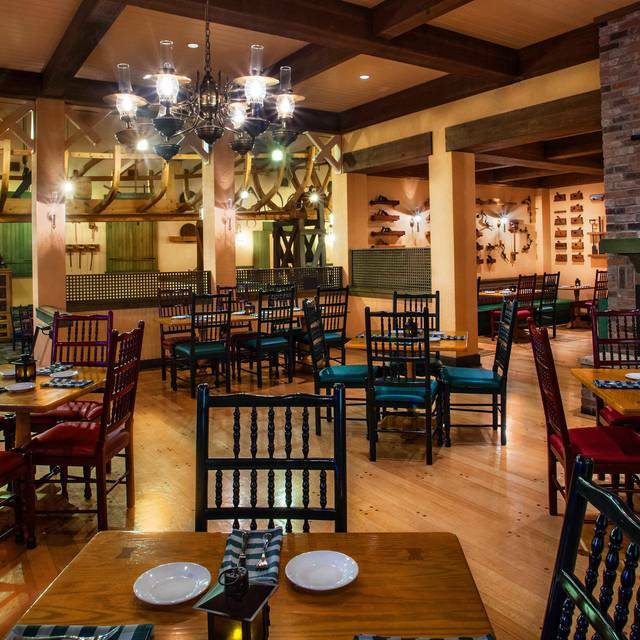 Looking for southern hospitality in a casual but creative setting along the Sassagoula River? Your ship’s come in. 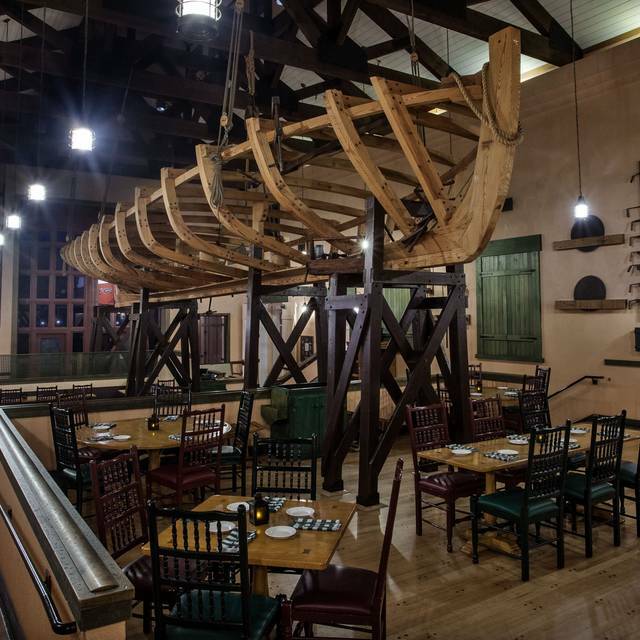 Dine in a rustic shipyard to savor the flavor of tasty New Orleans cooking. The glowing fireplace creates a cozy setting, while the suspended shell of a lugger fishing boat immerses you into the heart of the bayou. N’awlins favorites like crawfish bisque and jambalaya offer a tantalizing taste of the Louisiana Bayou. 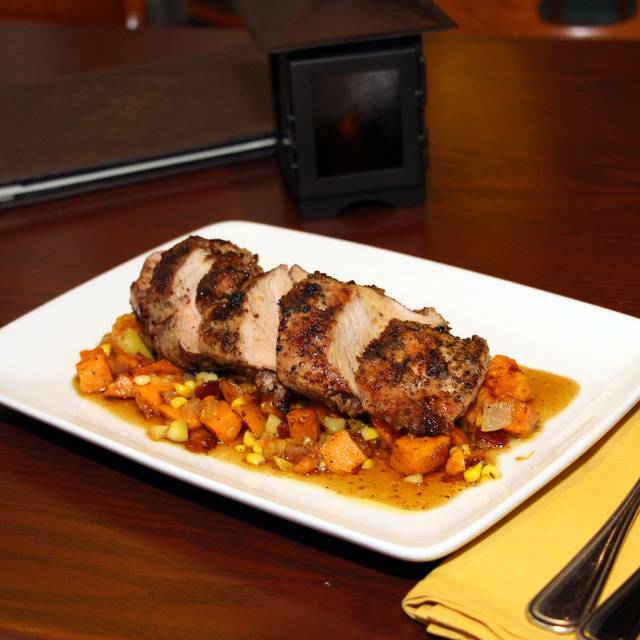 Keep rollin’ down the river with andouille and cornbread-stuffed catfish, cola glazed pork tenderloin, prime rib or their rendition of chicken n’ dumplings. For dessert, crème brûlée, gooey butter cake, and pecan pie weave their black magic. The kids’ menu provides many options for the younger explorers in the family, while delectable cocktails quench the thirst for any guest 21 years of age and older. Went there for Mother’s Day. Great experience and really good food. Handled our allergy (gluten and nuts) issues very well. Definitely going back. It's Disney, I should have known better. It's like cruise line mass produced food. Orlando has so so many nice places to dine. Once is enough. I was not impressed. The reservation was delayed with empty tables around. Jambalaya had 2 shrimp and no sauce. It was bone dry. The shrimp and grits was mediocre. It is a noisy place and very cold atmosphere. 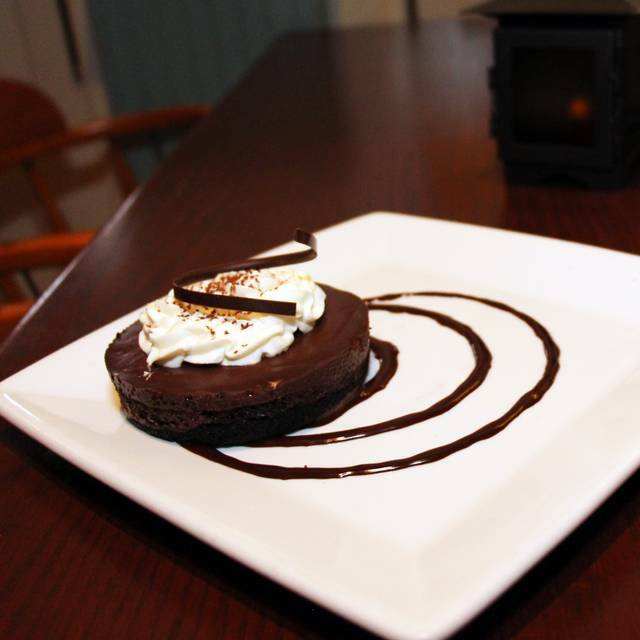 We have been to Boatwrights many times, and the food and service is typically excellent. For Valentine's, it was not quite up to par - very chaotic, noisy and the food was good but not excellent. They did not even have our reservation for 5:00 (and they wouldn't even speak to the gathering crowd until exactly 5:00.) Because I had the Open Table confirmation on my phone they let us in, but I think next time I would use Disney Dining for reservations. The menu has changed over the years, and so we were disappointed on the selection. Our waitress was very good so that made up for a marginal meal.